Seelie will be giving away some great ebooks for this tour. Please use the Rafflecopter below to enter. Remember you may enter every day for your chance to win one of the prize packages. You may find the tour locations here. 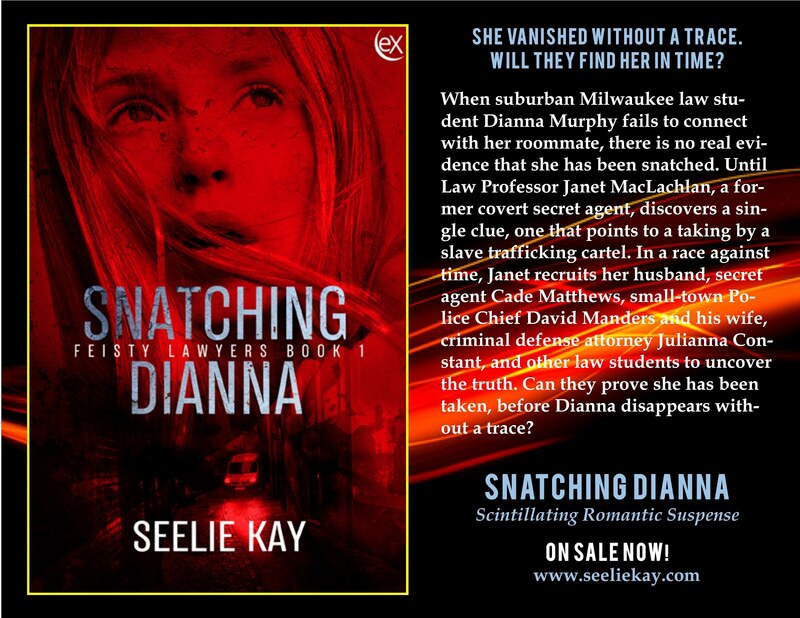 This entry was posted in blog tour and tagged blog tour, giveaway, rafflecopter, reviews by crystal, romantic suspense, Seelie Kay, Snatching Dianna by Linda / Lyndi. Bookmark the permalink.